The world is in desperate need of educated people who can think critically, who can solve problems. The world needs you, armed with your unique skills, knowledge and experience. The world needs your passion to do something that matters. 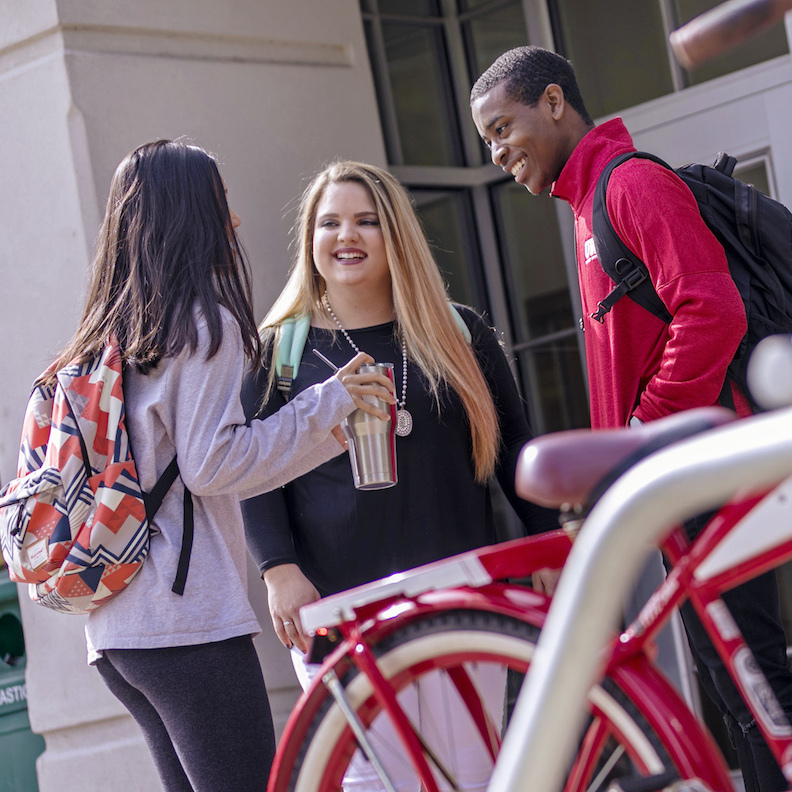 At UWA, you’ll explore a variety of options, and with the guidance of your professors, you’ll find the path that best suits your passion, and your enthusiasm for learning will translate into a more meaningful college experience. By pursuing your passions and building the foundation of your career, you will be empowered to shape the world. Are you ready to do something that matters? It all begins here. College is one of the most important times in your life. In the next four years, you’ll learn and grow in ways that you can’t imagine. 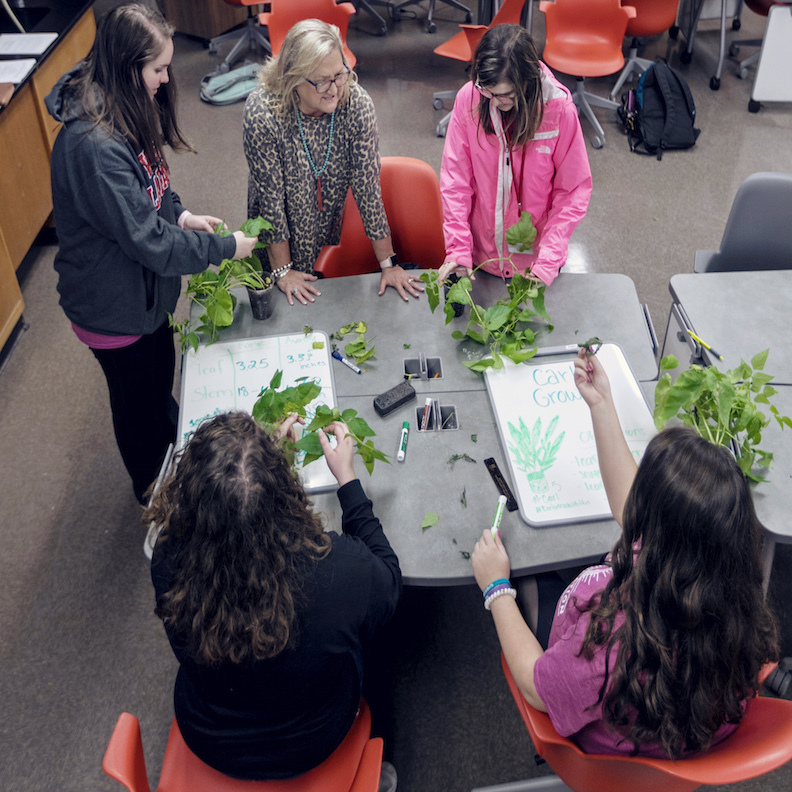 At UWA, you’ll find our greatest strengths are small class sizes led by professors who are leaders in their fields. You’ll find lots of opportunities to really get involved, academically, socially, in service. But mostly you’ll find that UWA is like family — where people invest their lives to help you make the most of yours. More than classroom learning, college is a time to learn about yourself. Every day, you’ll experience growth, discovery and new connections that all take place outside of the classroom. That’s why there's no shortage of clubs, organizations and social events to be a part of here on campus. Taking advantage of all there is to do on campus allows you to live your college life to the fullest. Don’t wait for it to happen to you. Take the power of your commitment and fuel it with knowledge. Go into the world, not as a spectator, but as the one who makes things happen. Become the teacher or entrepreneur, the engineer or the caregiver — be the force of purpose. Do something that matters. A great value, UWA is more than affordable. We also offer a full range of grants, scholarships, part-time employment, and loans to help you pay for college. 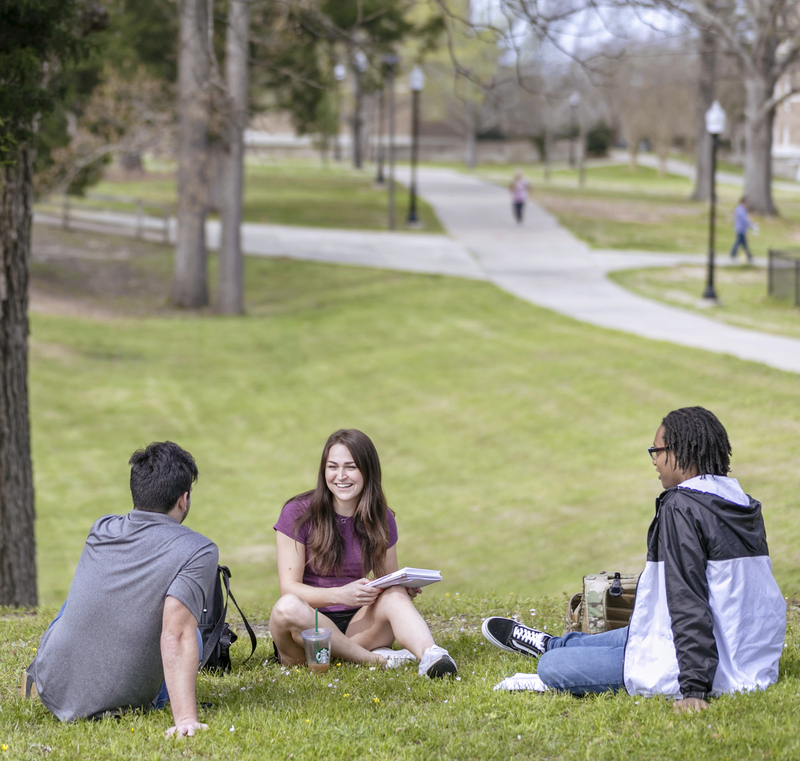 About 80% of UWA students receive some type of financial aid to support their studies. The Financial Aid Center will assist you and your family in tailoring a financial aid package to cover the cost of tuition, fees, books, room, board, personal expenses, and travel. 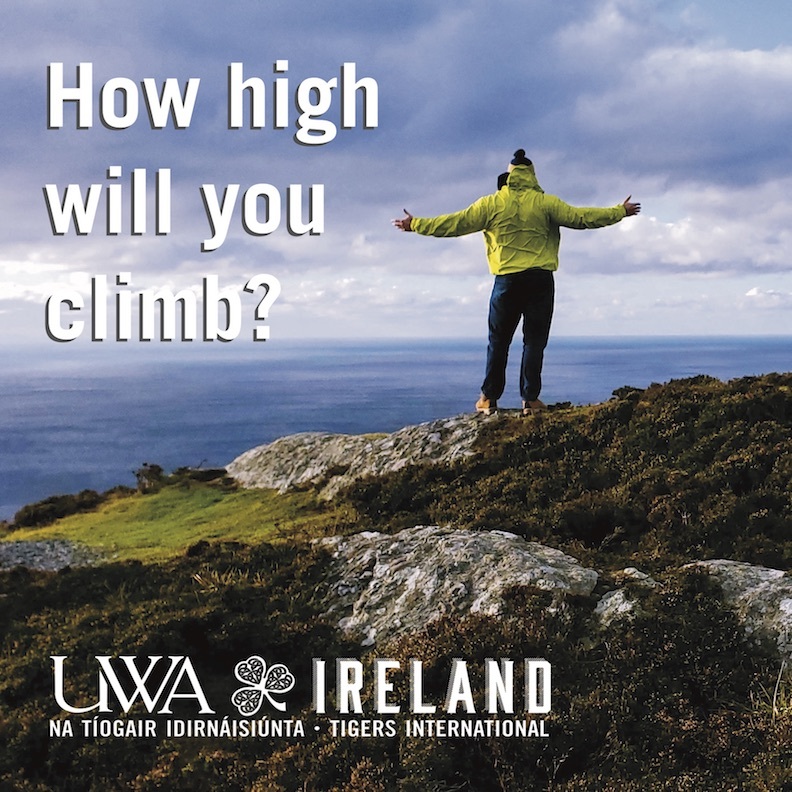 Led by UWA faculty and expert Irish scholars, this once-in-a-lifetime semester-long course will be an unforgettable experience, capped by an extraordinary 10-day visit to the Emerald Isle. Learn first-hand how cultures emerge, how national identities are forged and how nation-states are born.